WordPress is definitely the go-to platform for the development of most sites on the internet, including real estate websites. However, you cannot simply opt for the first theme that looks cool. A theme that is perfect for real estate sites will be different than one that is suitable for something else. At the same time, we do have personal elements that have to be considered. Running a real estate website is all about some factors of importance. 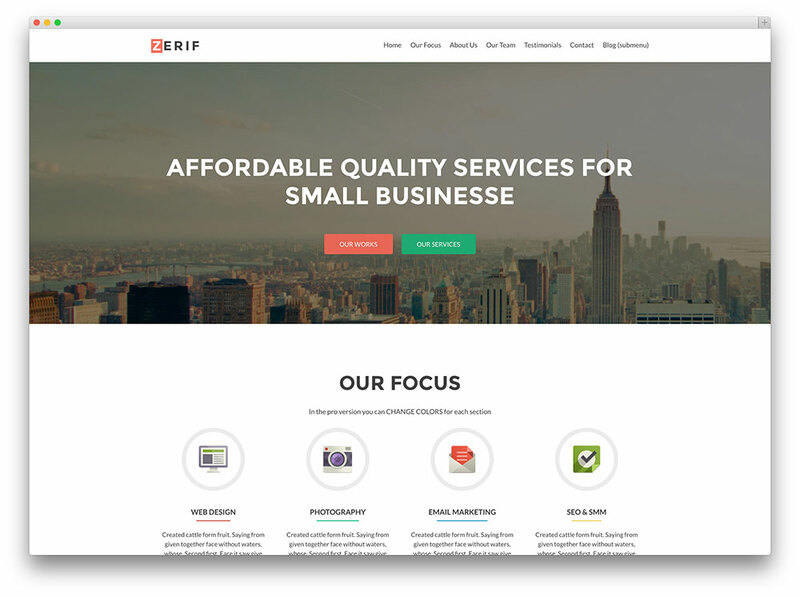 Let’s focus on what you always want to consider when you choose your real estate website WordPress theme. Is WordPress Used For A Blog Or A Site? Some of the themes are much better when creating a site while others are really good when you build a real estate blog. There are also some that are suitable for both purposes. You want to consider menu navigation options like About, Services, the Blog page and how the Home Page can be customized. If you integrate the blog in your site, both have to look great. Even when choosing a Wordress theme for a real estate website the budget is of high importance. No matter what you choose, there will be some customization that will be necessary. Themes have to reflect branding, colors and have a style that perfectly represents the business. When you choose the real estate theme that you want to buy, you will want to also think about the extra costs that will appear during the customization phase. This is something that many forget. You can avoid the situation in which extra costs are high when there are many features that are built-in and that you can use in order to get the look that you want for the website. When building a real estate website you have many available options in terms of the structure and the content that will be added. For instance, do you use more photos or more videos than the written content? If so, you will want to be sure that the theme is suitable. There are some themes that will perfectly highlight real estate listings but not make the blog content look great. Focusing on what is great based on how the site will be used can be really profitable on the long run. 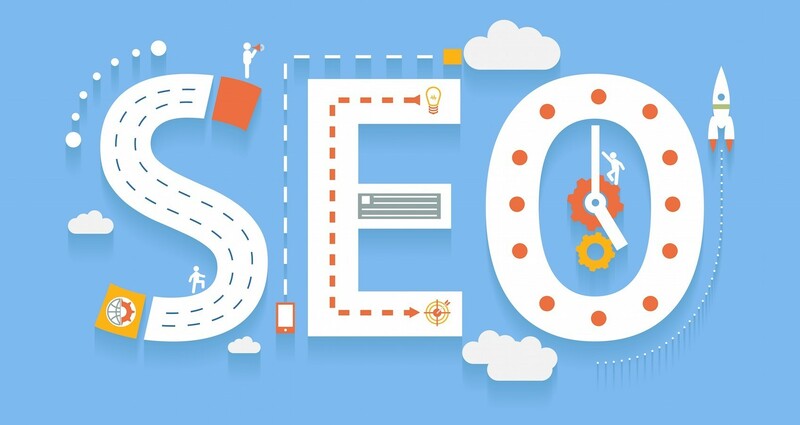 There are some real estate themes that look great and that seem perfect for the real estate site when looking at appearance but when focusing on the SEO aspect, the work done is sub-par. 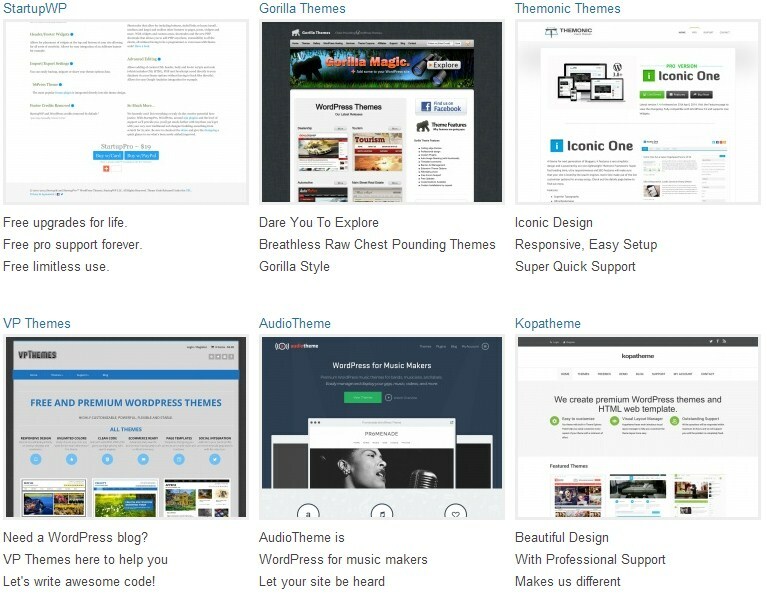 It is really important that you always choose a theme that is search engine friendly. You can even sacrifice some of the appearance in order to get a proper presence for the search engines. Traffic is what gets the real estate website profit on the long run. Always be sure that you think about the visitors more than you think about the actual business. Any real estate WordPress theme considered needs to offer a user-friendly experience.